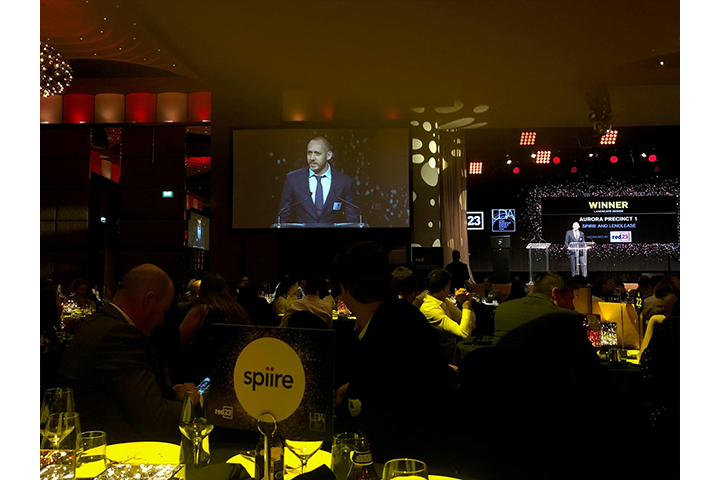 Spiire | UDIA Award Winner! Previous: End of Year Social Club Event! 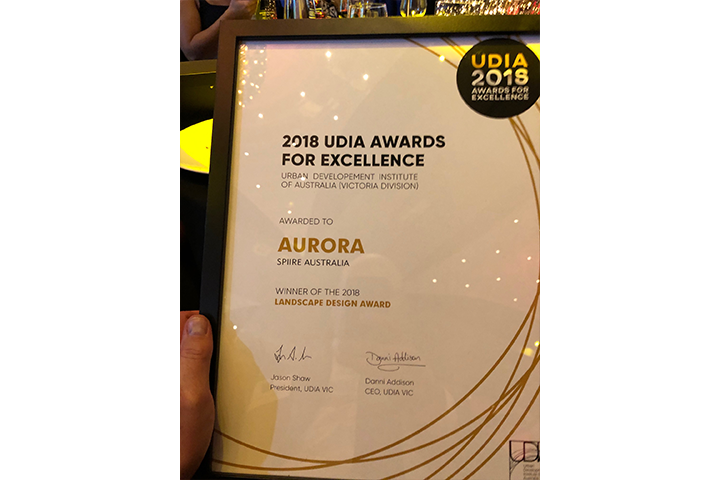 It’s just been announced that we have been awarded UDIA’s Award for Excellence in Landscape Design for Lendlease’s Aurora Precinct 1. We designed a series of parks and playspaces to evoke a theme of Aurora Australis (Southern Lights). 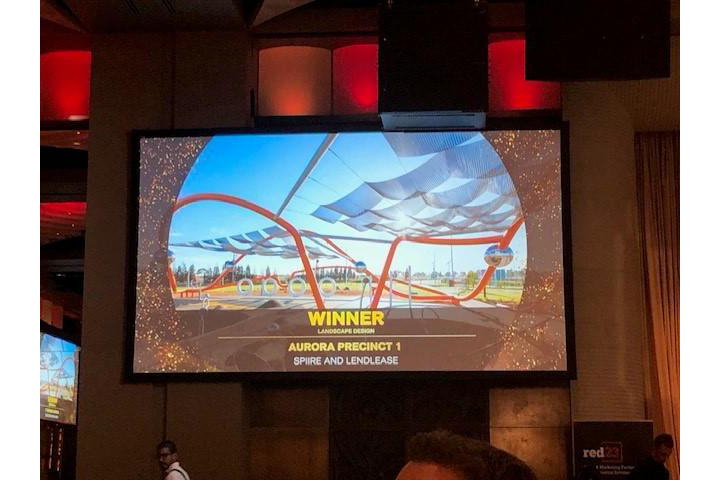 Precinct 1 features open spaces that capture the character of the existing sites and provide a diversity of play options, and includes rest and relaxation points, playspaces with free WiFi, and sculptural “solar trees” to act as charging stations for small devices. 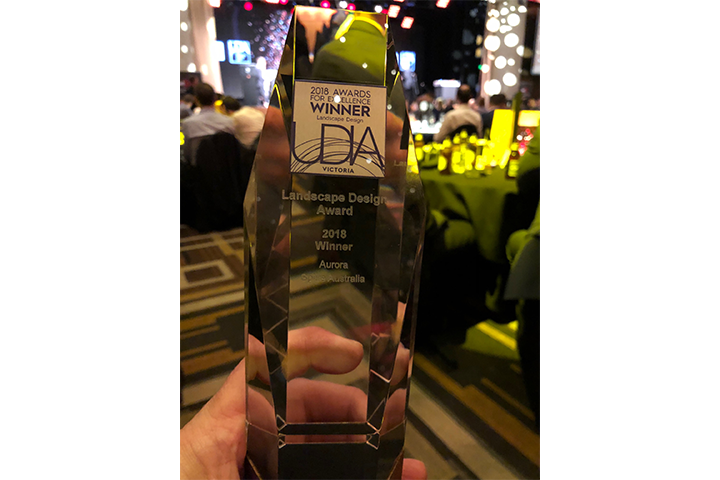 Congratulations to Satterley for also taking home the award for Residential Development for Upper Point Cook, a project that our Civil Engineering, Integrated Water and Landscape Architecture teams are a part of. We’re so proud of our team, thanks to everyone for their hard work on these fantastic projects!